Reupholstering seems scary at first. I admit I was frightened the first time I did it. I think you will find the scariest part is ripping out the first staple. 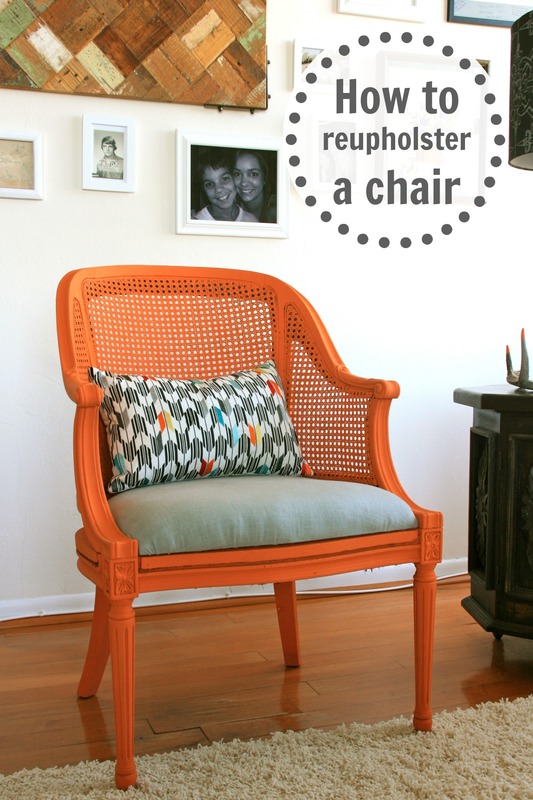 Jamie breaks it down in this easy tutorial on how to reupholster a chair and she is a newbie at this. If she can do it you can too! Plus the results are stunning!